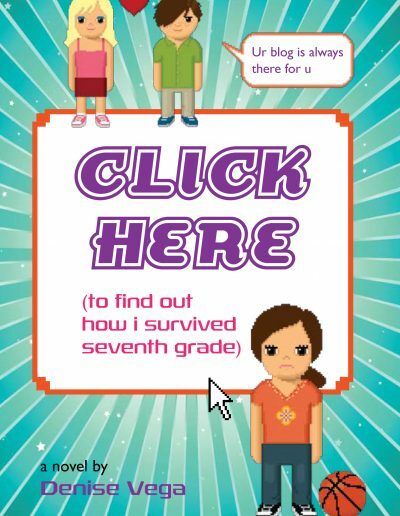 Information and images for use in preparing for a visit from me. 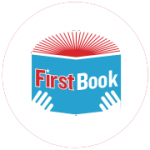 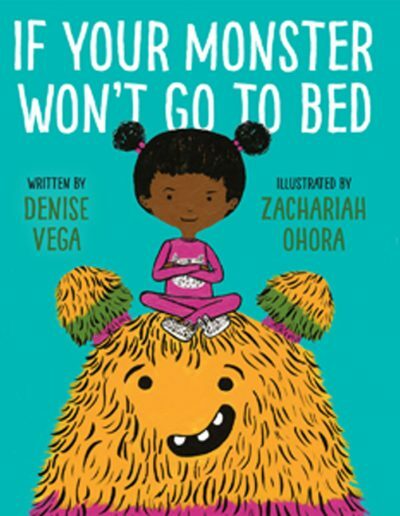 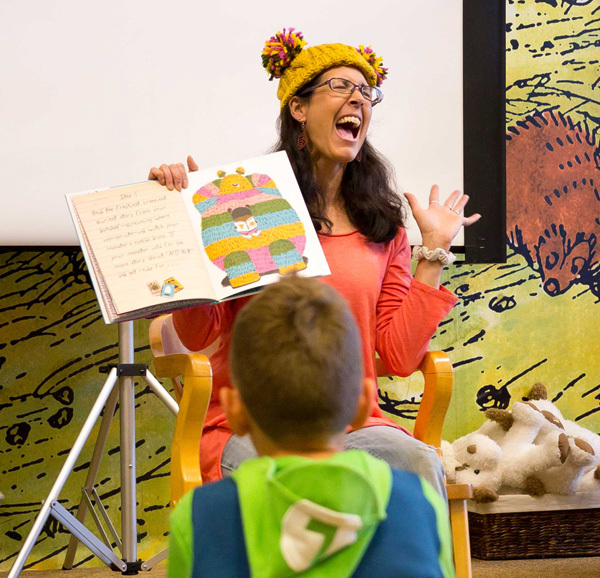 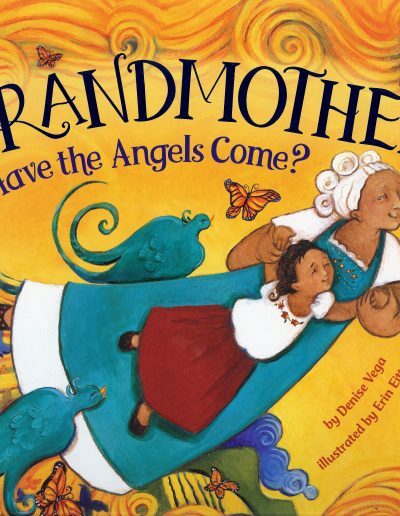 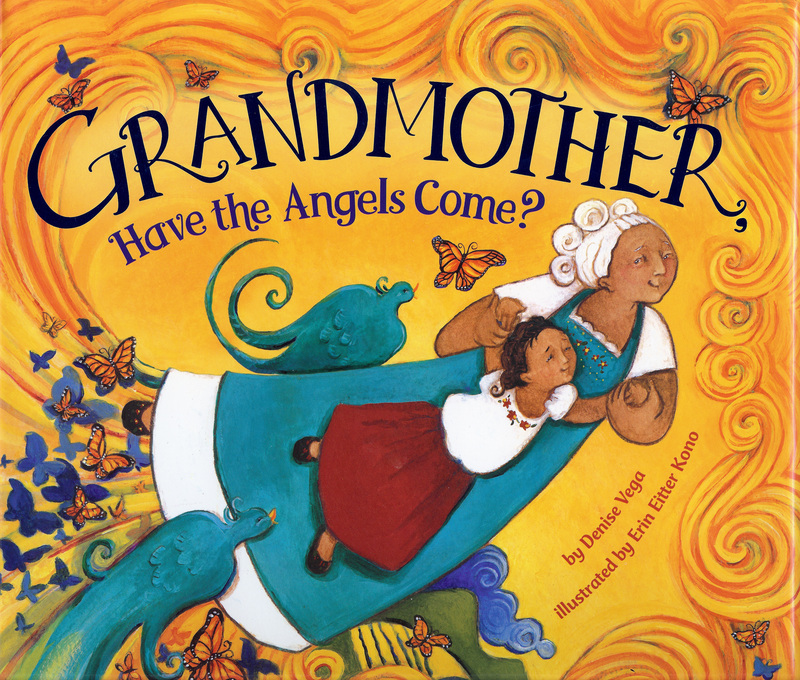 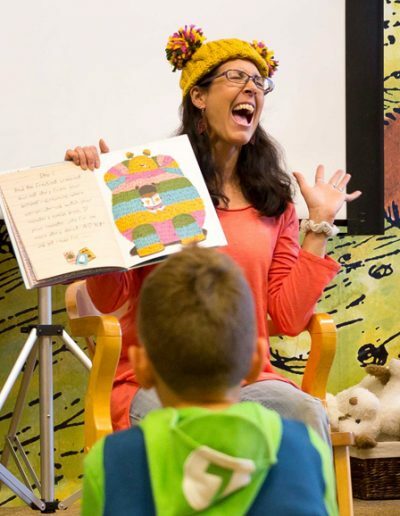 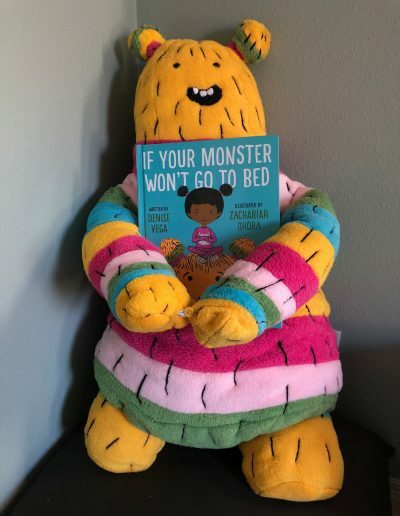 Denise Vega is the award-winning author of seven books from toddler to teen, including If Your Monster Won’t Go to Bed, a 2018 Crystal Kite Award winner, as well as Build a Burrito: A Counting Book in English and Spanish and Grandmother, Have the Angels Come? 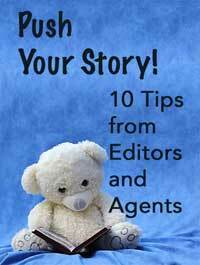 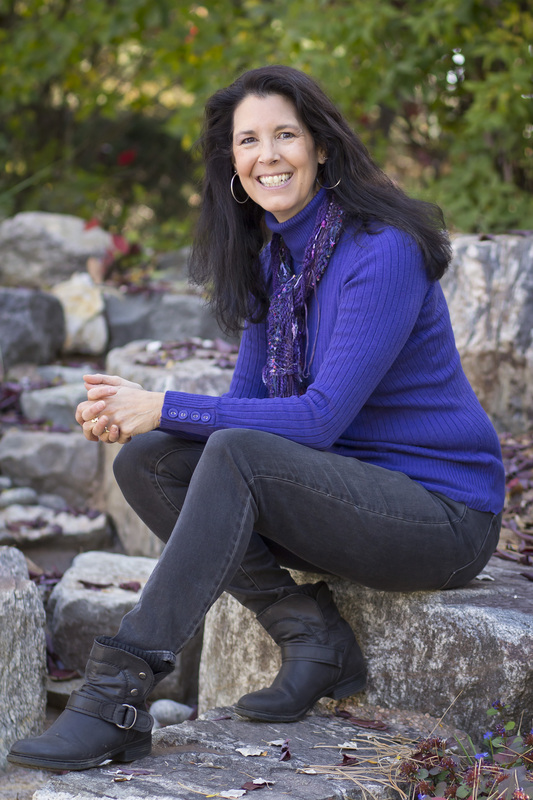 (Colorado Book Award winner, Colorado Authors’ League Award, Américas Award Commended Title). 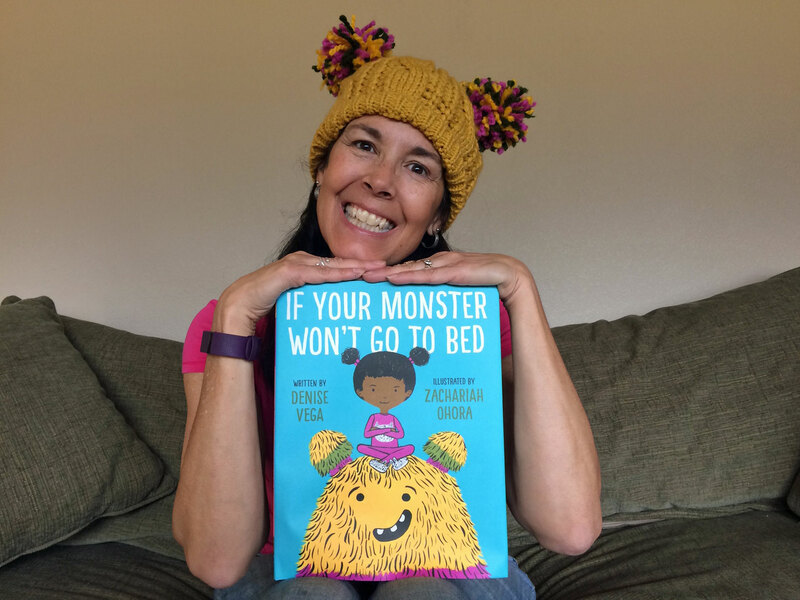 Denise lives in Denver with her family where she loves to hike, walk, swim, read, eat French fries and watch out for monsters. 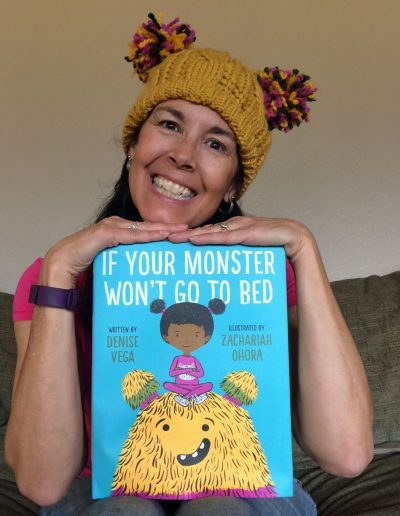 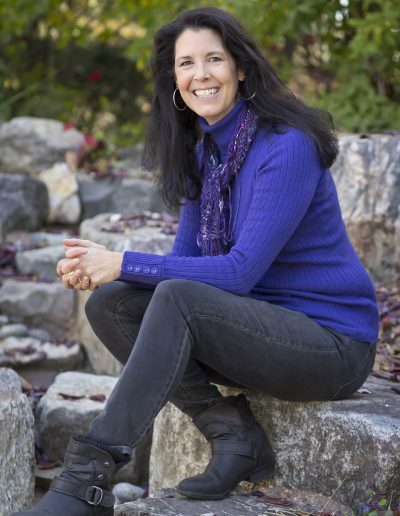 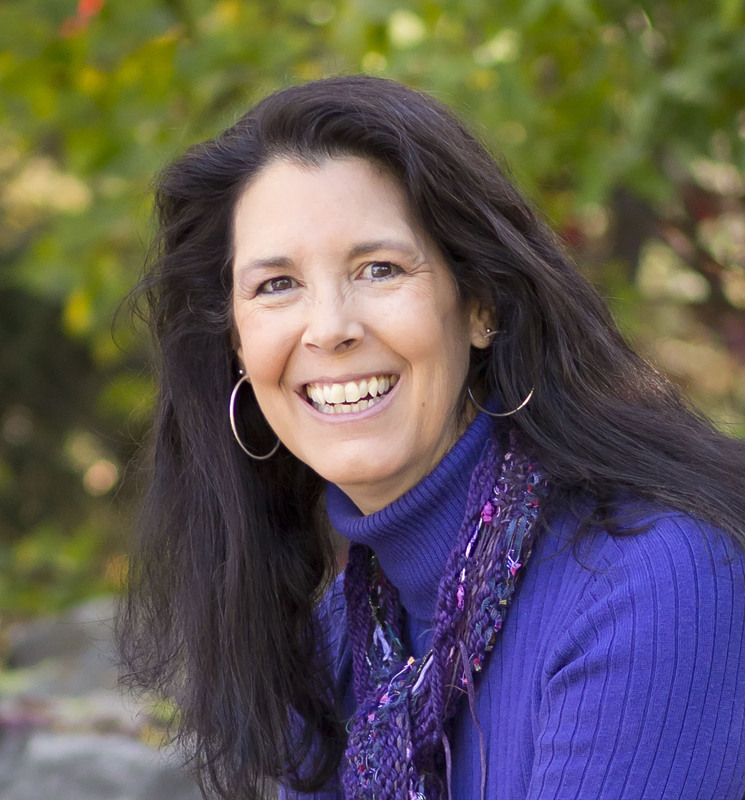 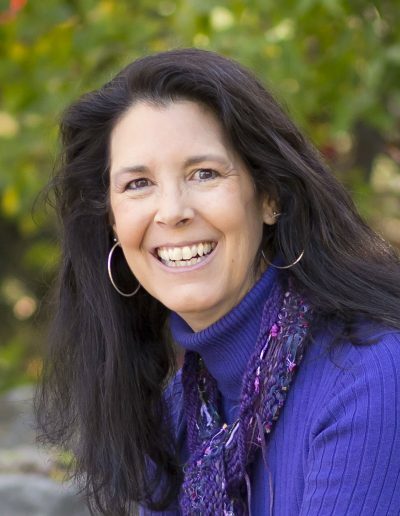 Denise Vega is the award-winning author of six books for kids, from toddler to teen, including her middle school “blog” books: Click Here (to find out how i survived seventh grade) – a Colorado Book Award winner – and Access Denied (and other eighth grade error messages). 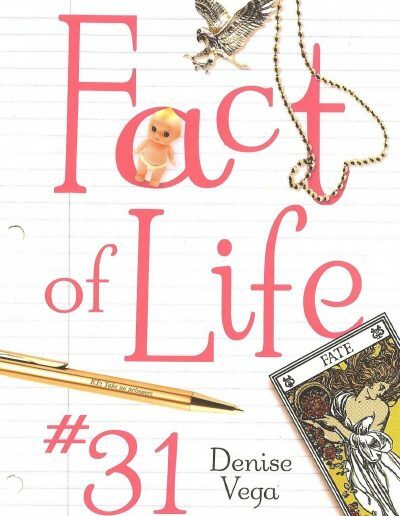 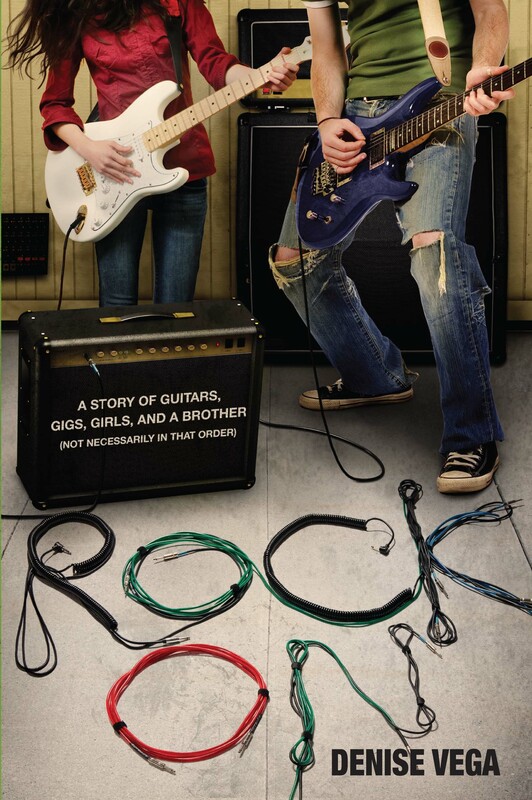 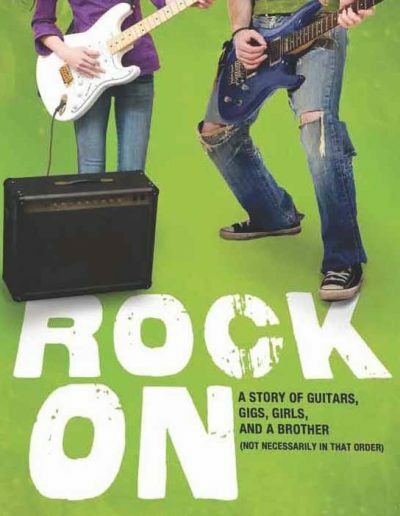 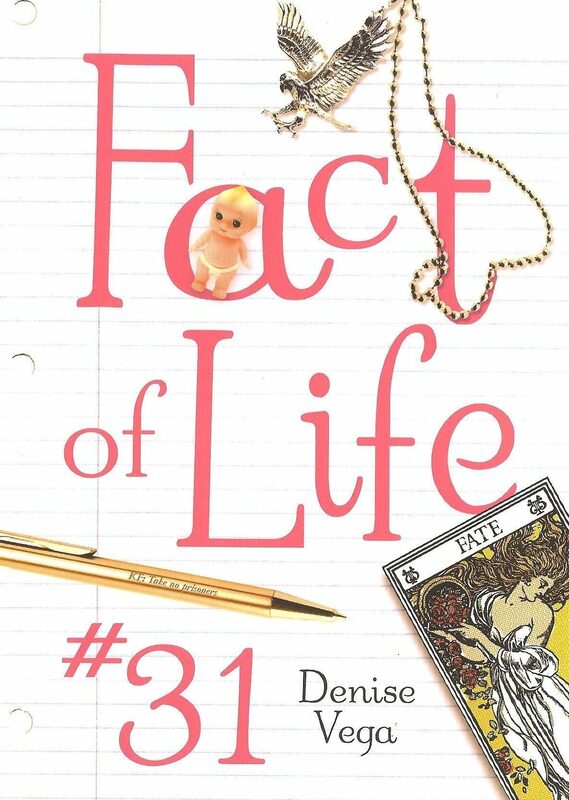 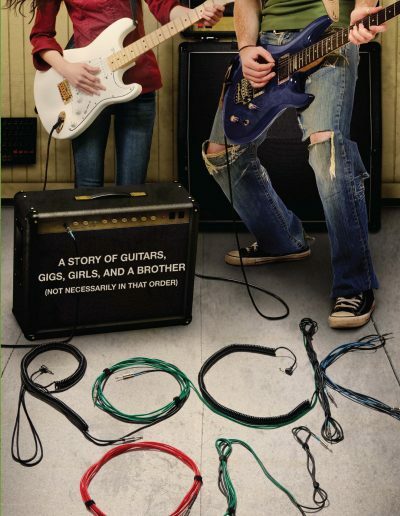 Her other YA novels are the award-winning Fact of Life #31 and Rock On: A story of guitars, gigs, girls, and a brother (not necessarily in that order). 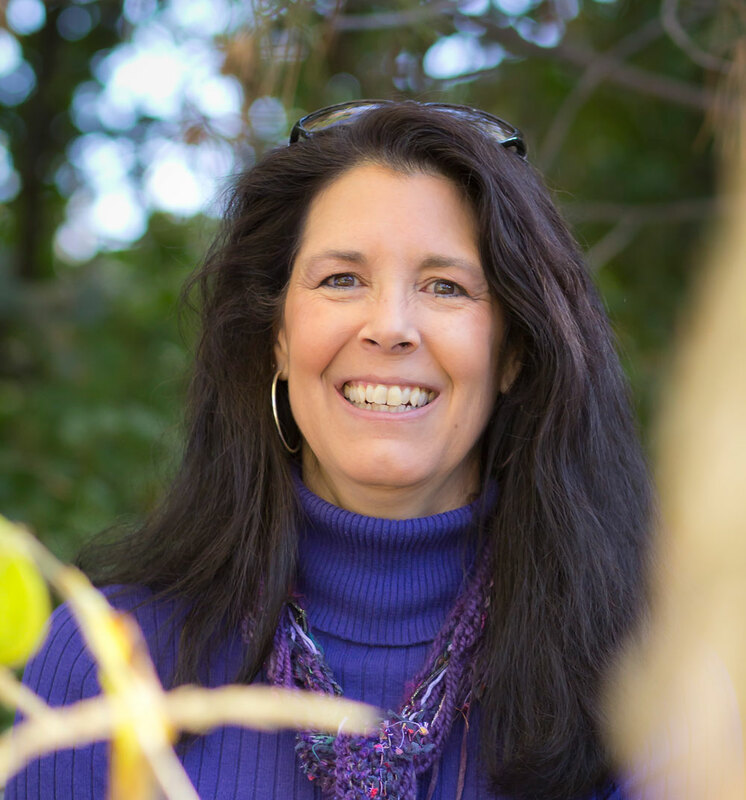 Denise lives in Denver with her family where she loves to hike, walk, swim, read and eat dark chocolate and French fries. 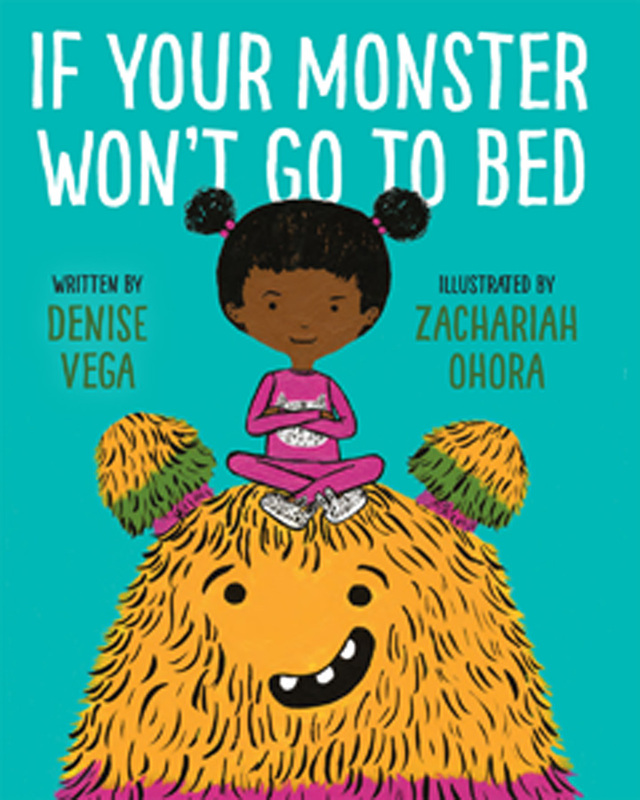 Denise Vega is the award-winning author of seven books from toddler to teen, including If Your Monster Won’t Go to Bed, a 2018 Crystal Kite Award winner, as well as Build a Burrito: A Counting Book in English and Spanish and Grandmother, Have the Angels Come? 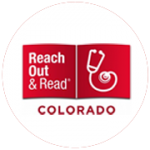 (Colorado Book Award winner, Colorado Authors’ League Award, Américas Award Commended Title). 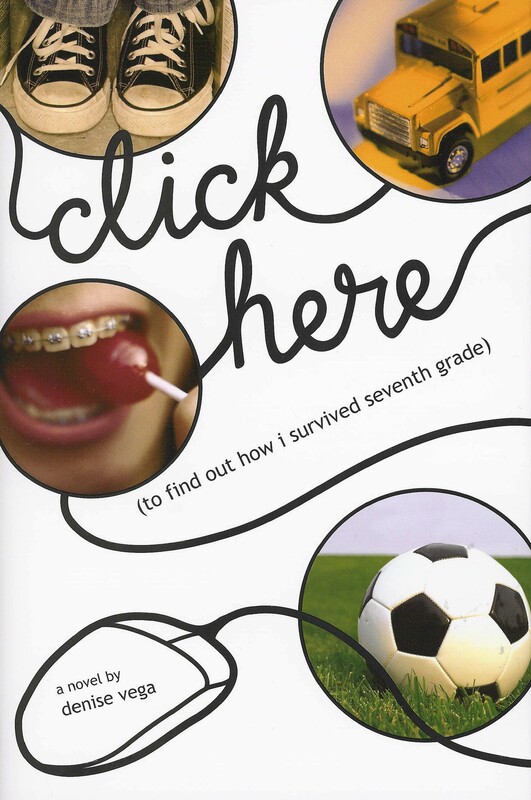 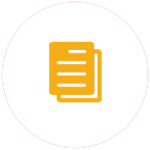 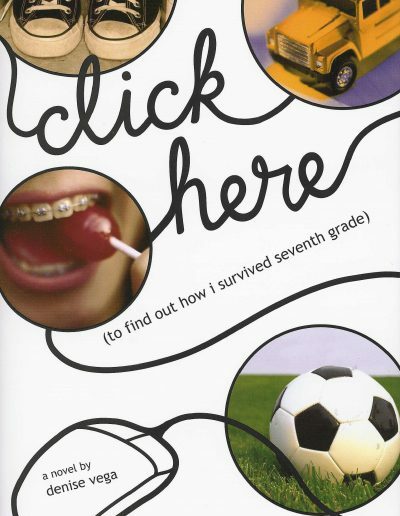 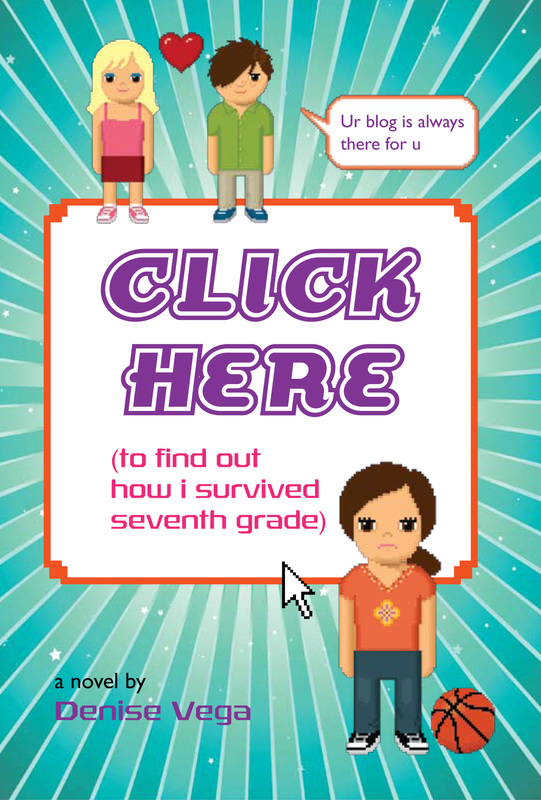 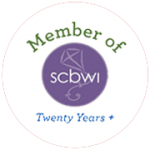 Books for older readers include her middle school “blog” books: Click Here (to find out how i survived seventh grade) – a Colorado Book Award winner – and its sequel: Access Denied (and other eighth grade error messages). 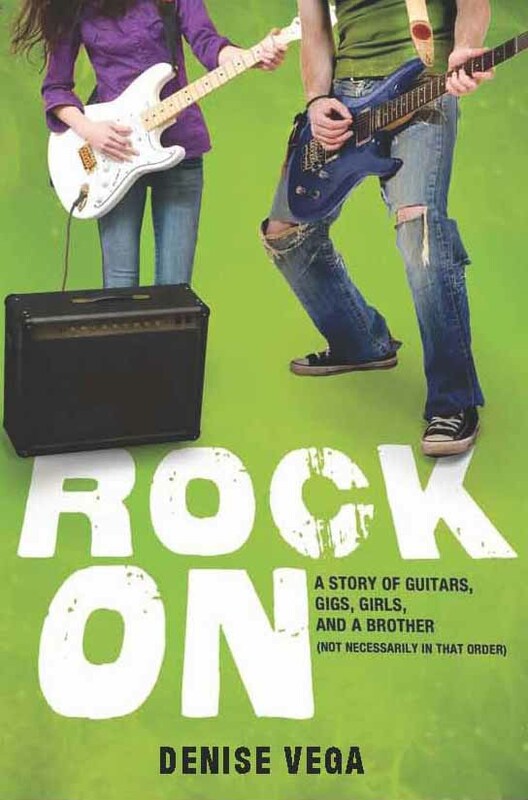 Her other YA novels are the award-winning Fact of Life #31 and Rock On: A story of guitars, gigs, girls, and a brother (not necessarily in that order). 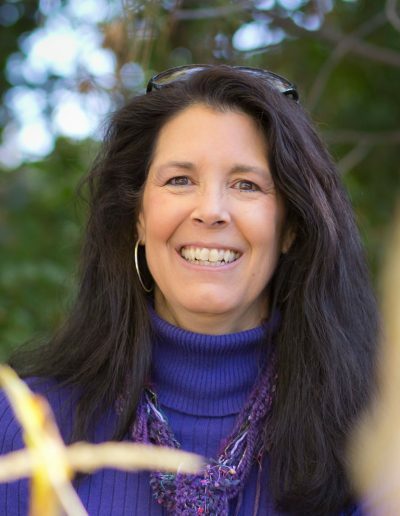 Denise lives in Denver with her family where she loves to hike, walk, swim, read and eat dark chocolate and French fries.